Human Resource Development practitioners develop talent and improve the learning and performance of individuals and organizations to enhance competence, effectiveness, and change. 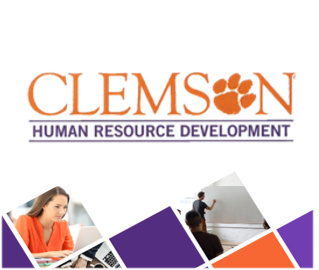 Have you been considering a Master’s degree in Human Resource Development from Clemson University? Are you a recent grad, or current student who is interested in learning about the HRD field? Please consider attending an information session where you can learn more about the MHRD program and a topic of interest in HRD, and network with like-minded individuals. The MHRD Session was extremely helpful to attend as someone who is considering applying to the program in the future. The past graduates and current students of the program provided a great deal of information regarding the classes and format. There was a lot of insight to what it is like to take the program and what to expect from the workload. It was also nice to hear how beneficial the program has been to those who have taken it and how in-demand HRD is.